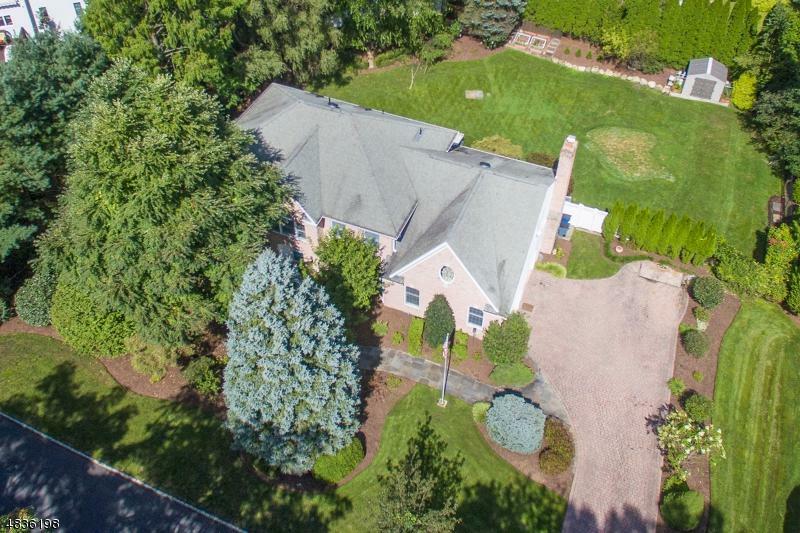 Gracious brick colonial in the Fardale section of Mahwah. 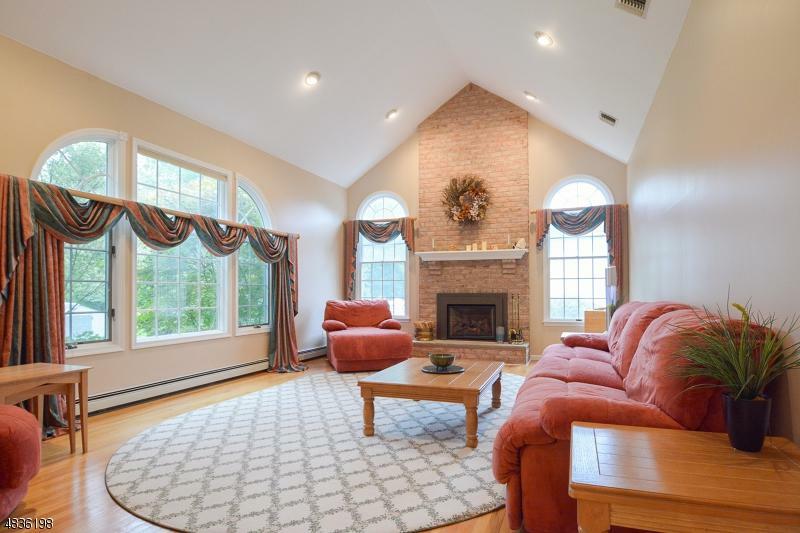 This classic home is just what you've been looking for - natural setting, ideal floor plan and a soaring great room with fireplace. From the entrance there's a center hall with living room on one side and formal dining room on the other. Eat-in kitchen with updated appliances, Corian counters and French doors to covered deck. 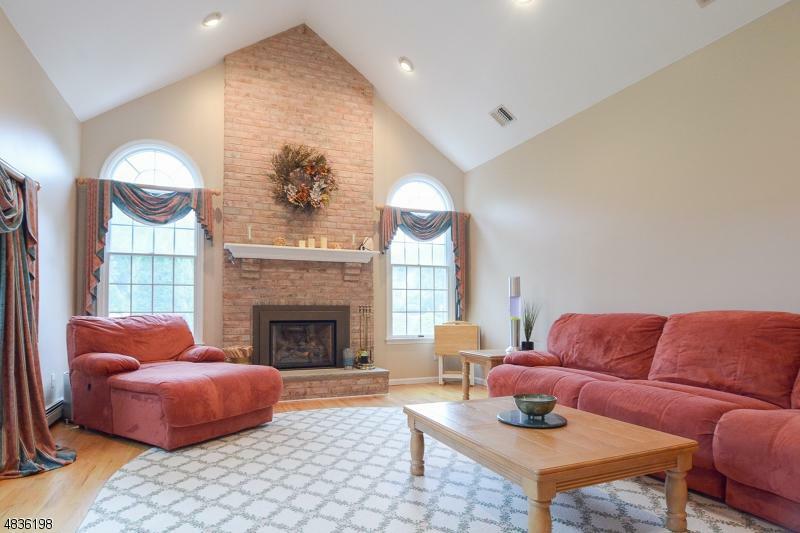 Adjoining the kitchen is a great room withÃ‚Â Palladium window, hardwood floors and refined brick fireplace. A powder room and office complete the 1st floor. Upstairs is the master bedroom with walk-in closet and master bath with jacuzzi, shower, double vanity and skylight. There are 4 additional bedrooms upstairs. 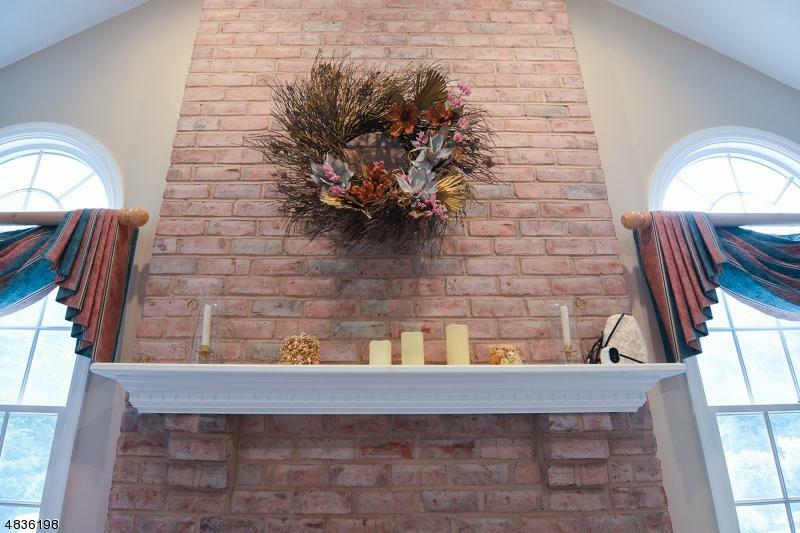 You won't want to miss everything this 3,437 square-foot home has to offer! Approximate Lot Size .46 AC.